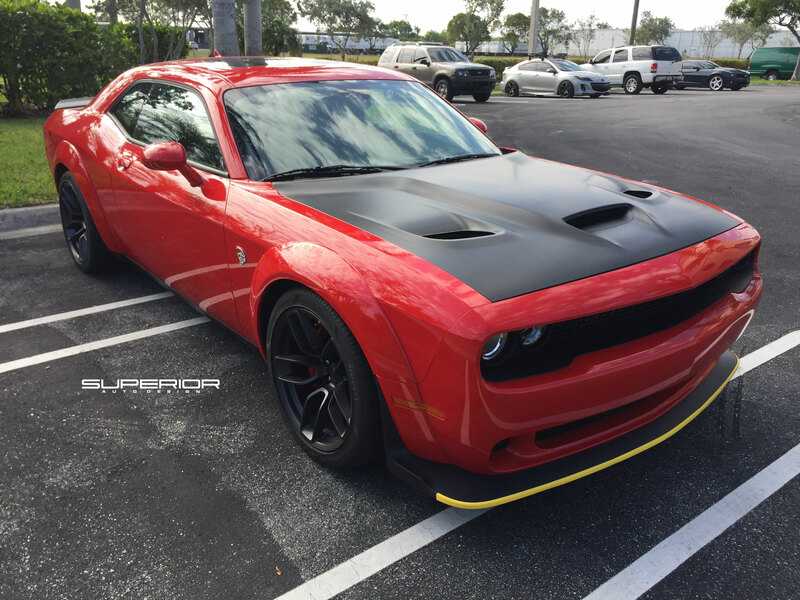 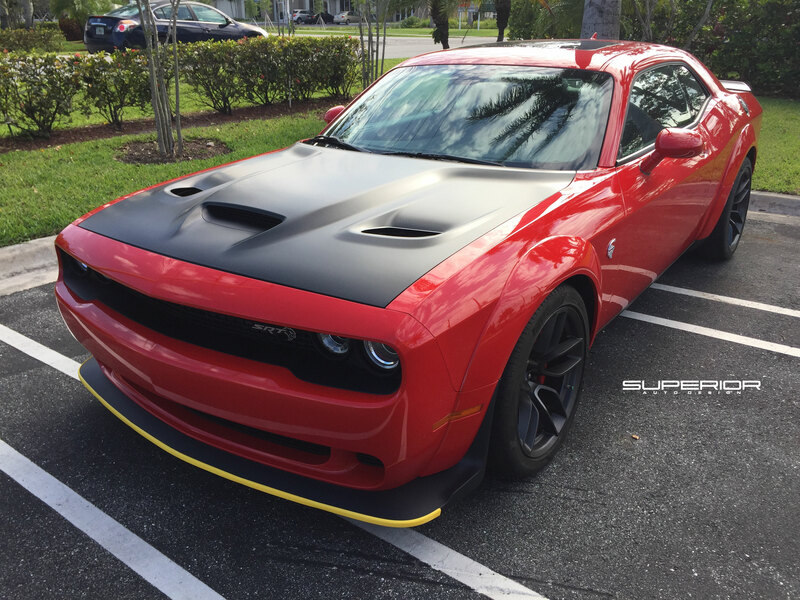 This awesome Dodge Hellcat came in after our client purchased this vehicle and added Demon fender flares. 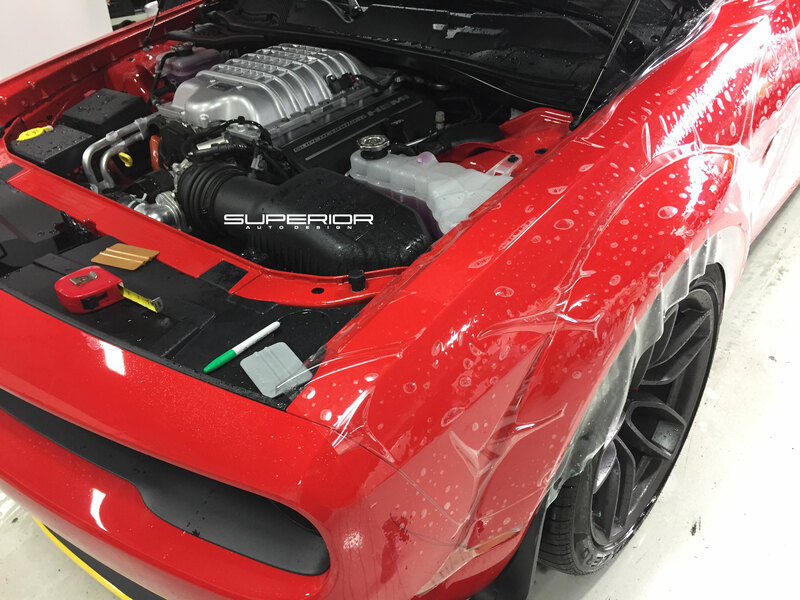 Brand new and ready to get it protected he brought it to us after hearing about our quality and reputation for a repeat client of ours. 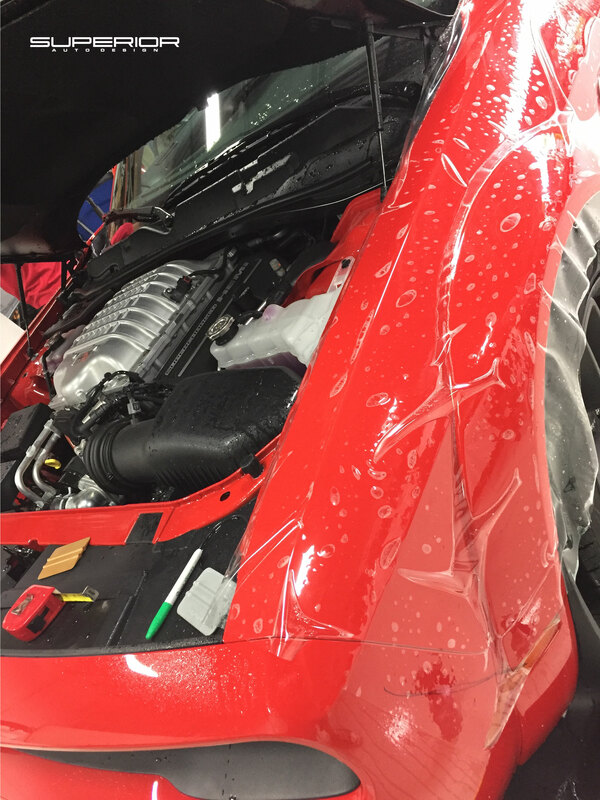 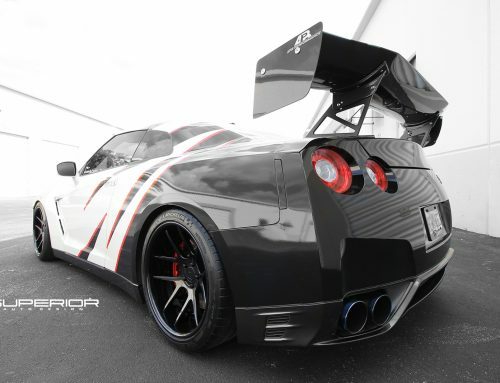 We installed a SunTek clear bra film on the entire front and and rockers. 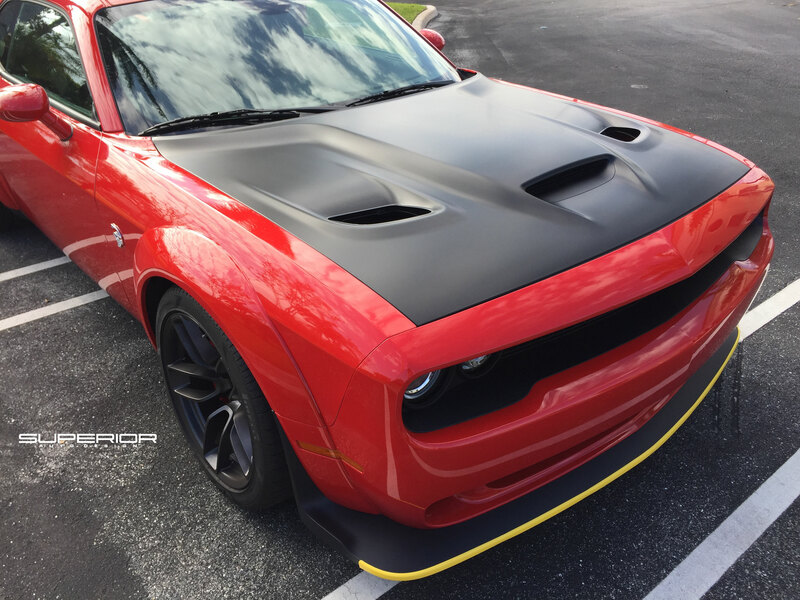 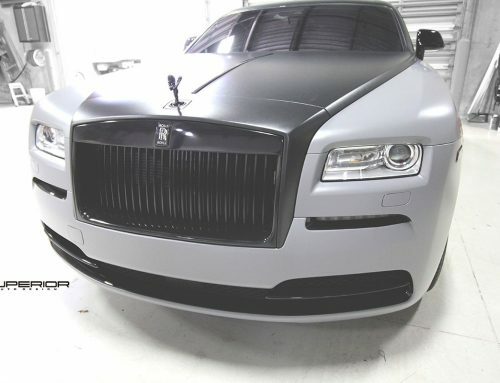 We were able to keep the matte look of the hood by using our matte film. 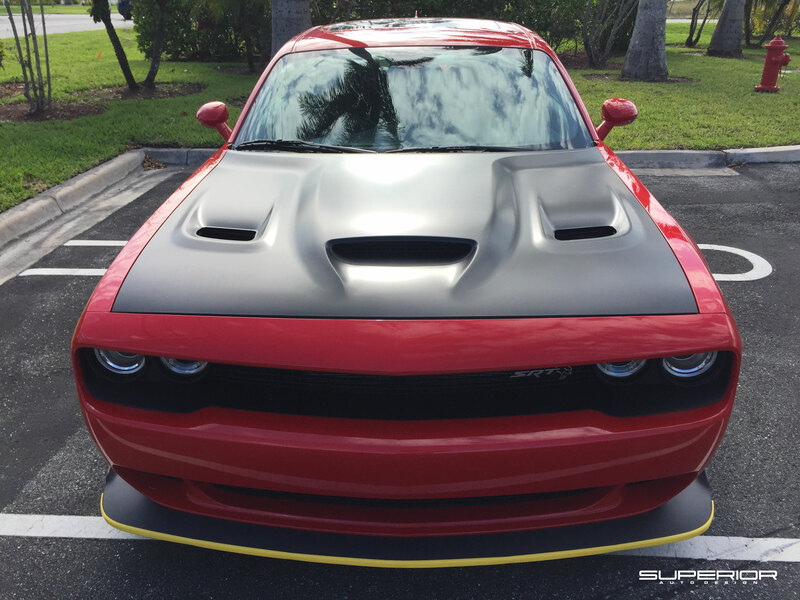 If we didn’t tell you we installed a clear bra on this vehicle you wouldn’t even know. 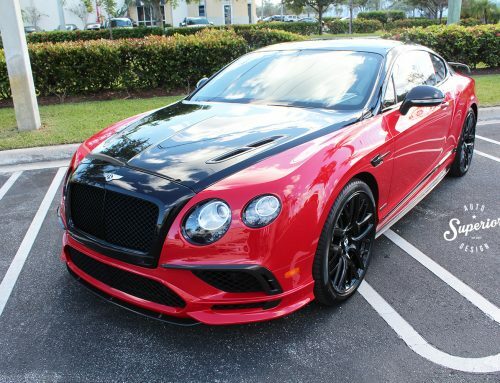 Contact us for more information about pricing and scheduling! 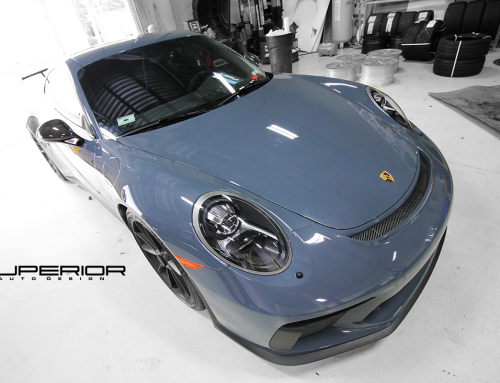 Porsche GT3 New Car Package! 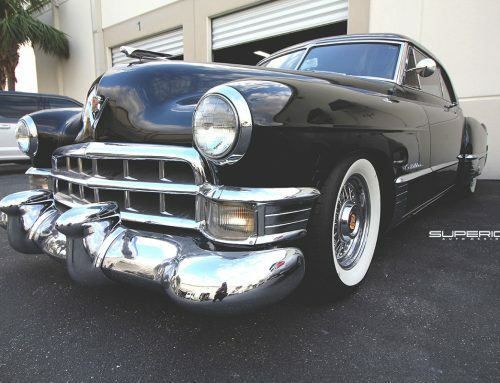 1949 Cadillac old school classic turning heads wherever we take her!